What would you do with an estimated $415 million? That's the question many Americans hope to answer after Friday's Mega Millions drawing. Lottery officials say there have been four jackpot winners over the Fourth of July holiday since the contest started in 2002. If you don't win the Mega Millions, you still have another chance at becoming a millionaire. 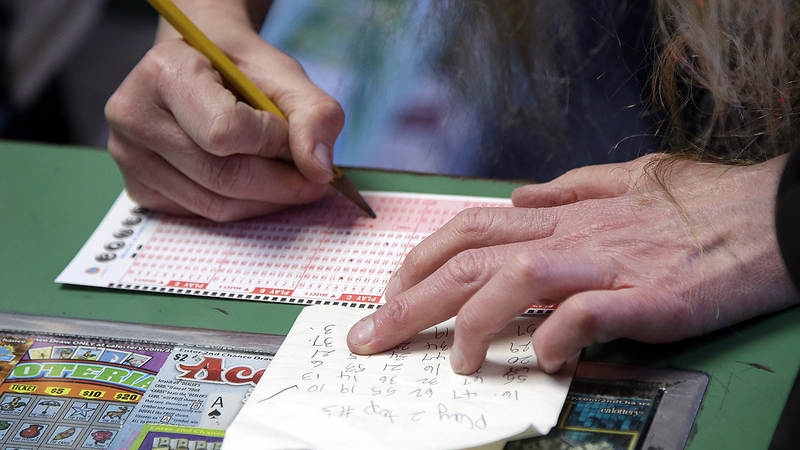 The Powerball jackpot is up to $243 million for Saturday's drawing.